house of spoon: Sophisticated Baby! Firstly...there is no deep meaning in the fact that i'm knitting baby clothes...i just like knitting but get bored of it too easily to make something big enough for me to wear. 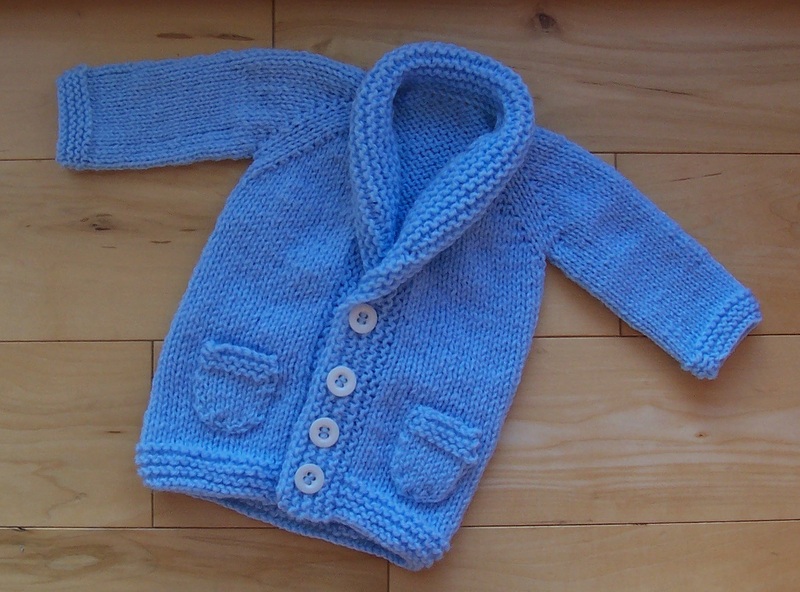 This is the Baby Sophisticate cardigan by Linden Heflin. See the pattern here. 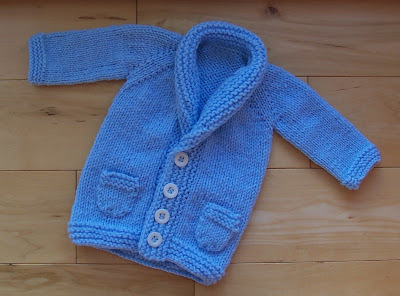 It really is a joy to knit...super-quick and very easy! I absolutely love this blog! Can I post a link to you on my blog pls? Great job, now fill it! Ha Ha!